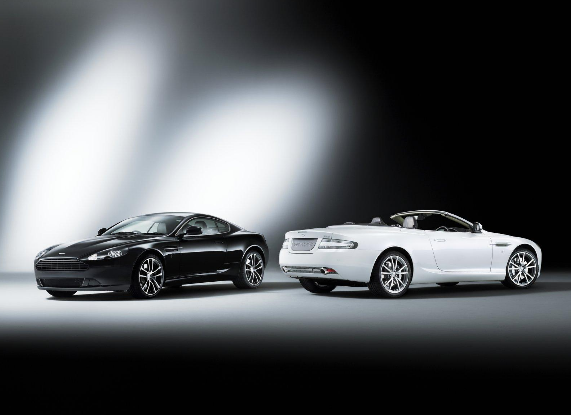 Aston Martin is planning to make the 2014 Geneva Motor Show a white tie event with carbon special edition DB9 models in black and white. The Aston Martin DB9 Carbon special edition cars will feature the same powertrain, but be dressed to the nines in luxurious black or white with glorious carbon fiber. As for the design cues for the black and white carbon edition cars, Aston Martin describes the inspiration and overall effect as “visual drama”. I would agree.